Wulura employs the most stringent horticultural and oenological practices in order to achieve optimum results. 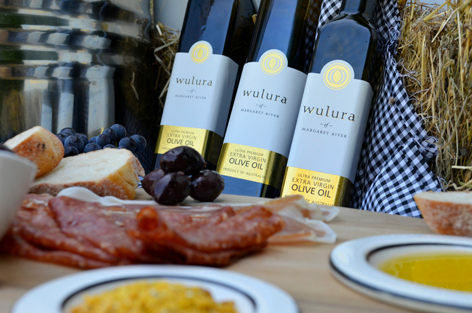 At all stages of production, from fruit to table, Wulura displays the finest attention to detail. Throughout its range of premium wines and extra virgin olive oil, all products bearing the Wulura marque embody excellence and prestige. Wulura is the hallmark of distinction. Wulura…Quality without compromise.